With The McDavid Group, you will get world-class service without the world-class price. We offer "A-rated," value-added products that generate profits while driving customers back to your dealership for all of their maintenance, trade, and purchasing needs. In addition, we wrap evidence-based processes around each of our core products to create a customer-friendly experience and a company culture that boosts your bottom line. The quest for customer loyalty begins at the point of sale and transitions through the ownership cycle. With our experience, research, and network of experts, The McDavid Group has created a best-in-class product suite that delivers exceptional results. 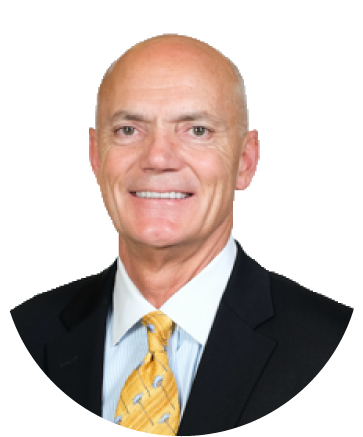 Jim McDavid has 30 years of broad expertise and leadership in Sales, Service, F&I, and Dealer Operations. After serving in the Navy, Jim began his automotive career in 1979 in Birmingham, Alabama. In an eight-year period, he worked for two dealerships and was promoted within each organization to leadership positions such as Lease Manager, Finance Manager, Sales Manager, and General Sales Manager. In 1988, Jim joined JM Family Enterprises at The JM&A Group, where he held the positions of District Manager, Regional Manager, and Divisional Manager. 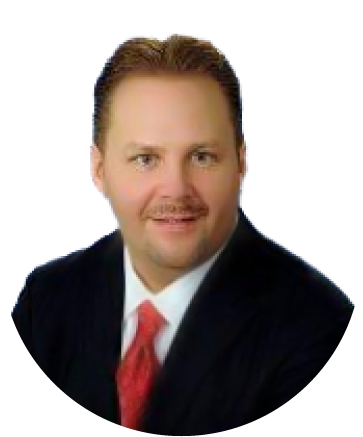 He was promoted to Zone Vice President for the Southwest in 2001; in just two years, he developed new initiatives that increased sales and profitability, while steadily expanding JM&A’s success in Dealership Consulting in 10 states. In 2003, Jim was selected to assume nationwide responsibility with his promotion to Vice President, North America Sales. After leaving JM&A in 2009, Jim began incubating several major projects. The result was the launch of MobiDrives and an ownership interest in Rocky Top Chrysler Dodge Jeep in Sevierville, Tennessee. In 2011, The McDavid Group was launched as the capstone to Jim’s organization. John brings over 28 years of retail automotive experience to The McDavid Group’s dealer partners. Previously, John was the President of FOCUS Growth and worked with over 75 dealerships to improve their processes and profitability. John’s "20 Biggest Secrets of Auto Sales" and "10 Noids to Avoid" have been heralded by dealership owners and industry publications alike, including Auto Success Magazine. John’s retail experience includes upper management positions with several of the largest and most profitable organizations in the country, including The Van Tuyl Group, The Penske Automotive Group, The Sam Swope Auto Group, and Serr Automotive. John’s diverse and proven skillset is a valuable commodity in today’s automotive training arena. His proven track record of success demonstrates his ability to not only "talk the talk," but also to "walk the walk" with dealership personnel and customers. His ability to engage and demonstrate a career’s worth of valuable insight with your prospects and customers creates instant credibility with any sales team. Hosie Grimsley started in the Automobile industry in 1999 after graduating from The University of Florida. 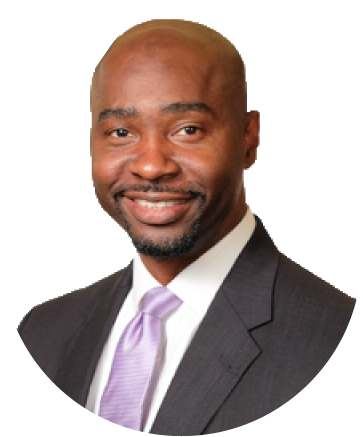 He entered the car business as a Salesperson at Lakeland Toyota, and was quickly promoted through the ranks, acquiring extensive and diverse experience in the roles of Salesperson, Finance Manager and Director, Sales Manager, and General Sales Manager. Hosie joined the JM&A Group in 2004 and quickly excelled in the Tampa market, servicing and acquiring large and small dealers alike, subsequently earning promotion to Regional Manager status. After four years of JM&A, Hosie became General Manager of Duval Motor Company (Mercedes Benz, Mazda, Jeep) in 2008. After a successful stint as General Manager, Hosie transitioned back to the financial services side with The McDavid Group in 2012. Hosie currently serves in the role of Vice President of Sales and Operations for The McDavid Group. Stay up-to-date with the latest discoveries, success stories, and tips from The Mcdavid Group.